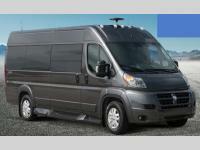 The new class B motorhomes for sale in Texas provide you with both agility and versatility on the road. 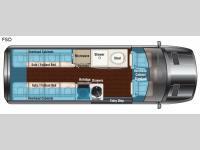 No bigger than a van, but filled with features and amenities, our camper vans for sale will blow you away! 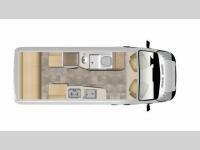 These RVs can pack everything you need in one place, making it easy for you to enjoy the open road. These beauties can make the most out of any road trip that you have on the books! 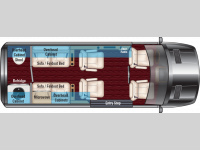 If you have any questions about our new class B motorhomes for sale, you can contact us today for all of the details. 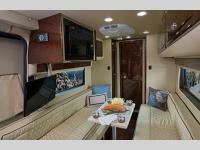 We also offer class C motorhomes for sale, if you are looking for something a little different. Stop in today and let us help get you into the RV of your dreams at your local RV dealer in Fort Worth, Texas.